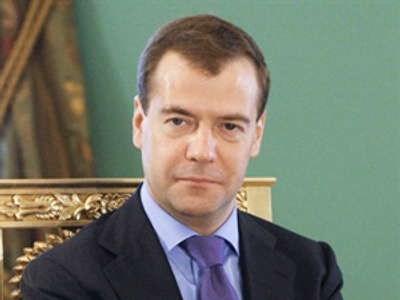 President Medvedev has signed a decree on setting a commission to counter attempts to falsify history to the detriment of Russia's interests, the Kremlin said. The new body will be headed by the presidential administration chief of staff, Sergey Naryshkin. 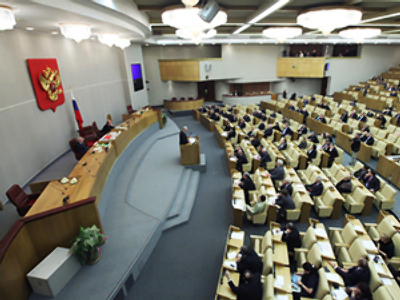 Among other 28 members there will be representatives of various ministries, the parliament, the Federal Security Service (FSB), and the Foreign Intelligence Service (SVR), the Public Chamber, the Russian Academy of Science, state archival agencies and public organizations. The commission will gather at least twice a year. Its main tasks will include collecting and research of information about falsification of historical facts and events that undermines Russia’s international prestige. Also, they will produce reports to be presented to the Russian leader, work out suggestions on ways to counter attempts to falsify history and coping with their possible negative consequences. The body will be entitled to request and receive needed materials (documents) from the government and public entities and, also, invite their representatives to take part in the commission meetings. Russia should actively resist on an international level attempts to falsify history at the detriment of our country’s interests, including the reassessment of the results of the Second World War. He went on, “every science can have its interpretations, but this is probably explained by the fact that there are fewer and fewer people who were there and saw war with their own eyes. And – unknowingly or deliberately – this vacuum, this empty space, is being filled with new vision and new versions of the war”. 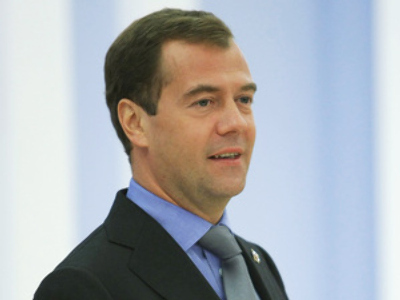 “We find ourselves in a situation where we have to defend historic truth and even once again prove facts that seemed obvious only recently,” Medvedev said. “We should not turn a blind eye to the horrible truth of war. On the other hand, we will not allow anyone to question the feat achieved by our nation,” the Russian President added. After the collapse of the USSR, some post-Soviet states, Russia claims, have repeatedly tried to re-write the history. For instance, Ukraine keeps saying that the Stalin-era Holodomor famine, which claimed millions of lives across the Soviet Union, was an act of genocide inflicted by the Communist government to wipe out Ukrainian people. At the same time, various nationalists’ movements in the country are flourishing. The commission should include professional historians, analytics, sociologists as well as governmental officials. The facts and events which occurred in Russia should receive an objective assessment. Nazis during WWII, appeared in the Western Ukrainian city of Lvov. The ads with the words “They fought for Ukraine” were ordered by the nationalist party “Freedom” to mark the division’s 66th anniversary. On May 18, a Russian WW2 veteran, Vasily Kononov, accused Latvia of seeking to re-write history in his long-running trial for war crimes. The veteran led a group of resistance fighters against the Nazis in the Baltic state during WWII. He was given over twenty national awards for his service during the war. In 1998, he was convicted and imprisoned for genocide by a court in Riga. Kononov claims the people had been Nazi collaborators and accuses the Latvian government of politicizing the proceedings. This commission is not needed, nothing is needed, meddling with science is not governmental business. This is similar to creating a commission combating scientific schools in virusology or a Kremlin commission on lasers. The trend is strong in the Baltic States, where many veterans are forced to defend themselves during the last years of their lives. “Veterans are being taken to court for winning a war over 60 years ago, and verdicts from Strasbourg protecting them are being appealed,” says CIS Institute director Konstantin Zatulin. 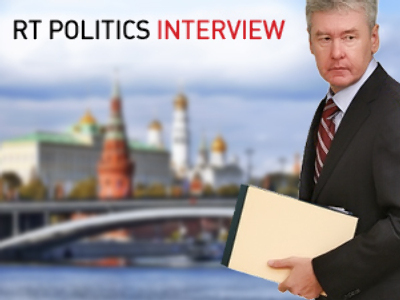 In July last year, Kononov won a rights case against Latvia in the European Court of Human Rights. “In 1944, no one would ever imagine that an order given during the war…some 60 years later would be called a crime,” says Kononov’s lawyer, Mikhail Ioffe. The court ordered Latvia to pay Vasily Kononov 30,000 euros in compensation. But the 11-year-long battle seems to be far from over. Later this month, the Strasbourg court will hear Latvia’s appeal against the ruling..
“For Latvia, victory in this case is of paramount importance, it will give the republic the chance to re-write history – the results of the Second World War. Therefore, it is making very serious preparations for the next court hearing," he is quoted as saying. In Latvia’s neighbouring state, Estonia, in April 2007, violent mass protests erupted in Tallinn. That followed the government’s decision to relocate a Soviet monument, the so-called Bronze Soldier, and rebury the remains of soldiers buried underneath. Meanwhile, parades honoring Waffen-SS veterans, involving veterans from the Latvian Legion and the 20th Estonian SS Division and their supporters, are held annually in both Latvia and Estonia.